The first-generation Apple Watch is getting long in the tooth, but it appears as though the smartwatch has had problems surface with customers. In April. Apple extended its service policy for the first-generation Apple Watch when batteries started swelling and expanding. This caused the display to jut out from its normal position. Well, for the second time in three months, Apple has extended its Apple Watch service policy for first-generation Apple Watch models (again) due to faulty back covers that are coming off the body of the Apple Watch. The defect is apparently happening with all first-gen. models, none excepted. Apple has already had issues with cracked screens before, and one Apple Watch owner sued the fruit company and won his lawsuit regarding his defective wearable. The new service repair policy allows first-gen. Apple Watch users to bring their Apple Watch in for up to 3 years from the original purchase date and receive free repairs. Of course, the scope of the service policy pertains to Apple Watch models whose back covers detach from the body itself. This means that you can't go in and expect to get a free Apple Watch repair if your wearable has been damaged in some other way. Apple Watch users, have you been having problems with your Apple Watch back cover? 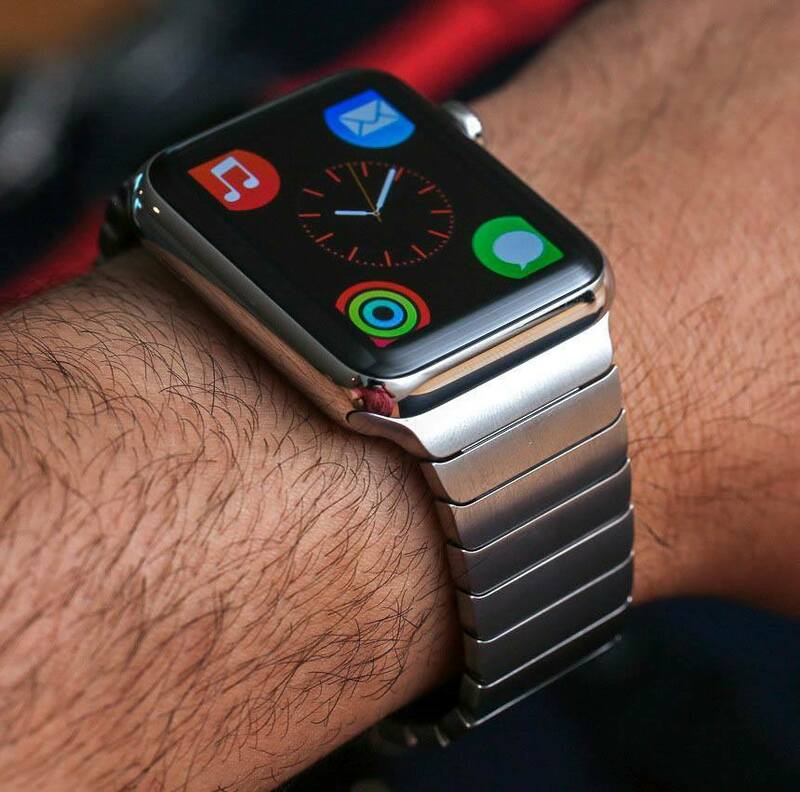 Have you taken your Apple Watch in for repair? Let us know in the comments.